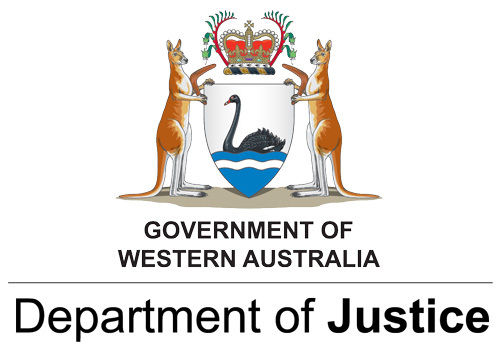 Crime Stoppers WA Ltd is an independent, not-for-profit community organisation and registered charity, working in partnership with the WA Police to help any member of the public play a key role in solving crime via our online report form or the toll-free telephone hotline (1800 333 000). 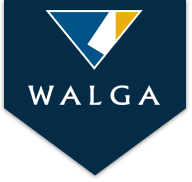 Our services allow you to report crimes and suspicious activity anonymously, so you can have peace of mind while playing your part for the Western Australian community. You don’t have to leave your personal details and the call isn’t recorded. 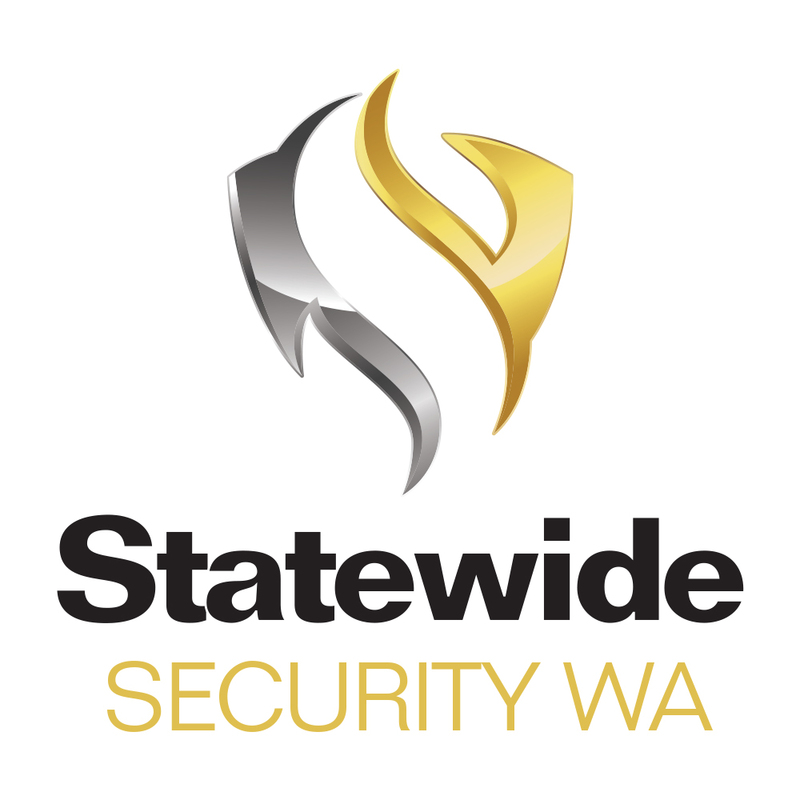 One of the best-known and trusted names in this State, Crime Stoppers has been actively contributing to a safer WA since December 1994. During that time we’ve received more than 500,000 contacts, from which around 200,000 crime intelligence reports have been compiled, leading to more than 12,000 arrests and many more charges. In the past 5 years, the number of crime intelligence reports compiled from contacts by citizens increased by 40%. Every piece of information helps – you could hold the missing piece that helps solve a crime! 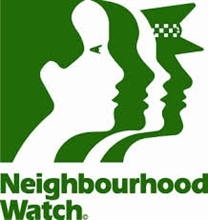 We provide online crime report forms in this website for you to complete. Police intelligence reports are compiled from the information you supply in the completed forms. This is where you can call specially trained police officers who prepare intelligence reports based on the information you provide. 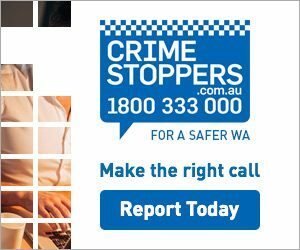 In addition to our crime reporting role, Crime Stoppers WA is responsible for maintaining strong community awareness and active use of the service by publicising crime information and crime prevention advice via the media. Crime Stoppers International consistently presents us with awards for excellence for our good work in increasing community awareness through the media. Today, over 64% of the contacts which come through Crime Stoppers are of high enough quality to be converted to police action or intelligence. The total number of intelligence reports compiled for the WA Police from the information the public gave during the year rose by 27% to 33,962.